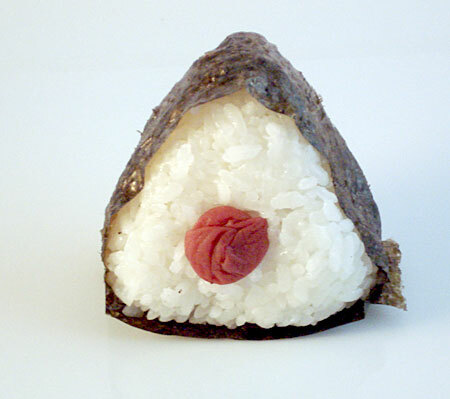 Tim Tebow is my seaweed-wrapped Japanese rice ball. Photo by Hannah Foslien/Getty Images. My gripe isn’t so much about what happens on the field. Almost every week, I find some feat of creativity to appreciate, but usually it stems from a play call instead of a ball play. As Nate Jackson pointed out last month, athletes in the NFL are toy soldiers to be moved around the field by pretend-generals. In that context, spontaneity is permitted when the system allows. Which isn’t very spontaneous. That’s not to say ad-libbing in the NFL doesn’t happen. It just happens when the system breaks down. Unsurprisingly, those are always the best moments. My problem with the NFL, rather, is the way I am forced to experience it. Barry’s Cats-on-tour analogy is appropriate. When I was 10, I thought Cats was great. As a sentient adult, I’d be able to sit through it once or twice before stabbing myself in the face. The NFL is a relentless neurotransmitter-hijacking, commodity-pushing pipeline to your brain. At this point in the season, I feel like I’ve been hogtied inside the Mall of America inhaling Cinnabon fumes for four months. Hence the spectator fatigue. To watch what I want to watch, I have to wade through too much scripted consumerist dreck. So let’s talk about fairness again. We spent some time discussing the subject with the overtime coin toss. Yeah, the coin toss isn’t fair. And, no, I don’t care. Fairness doesn’t exist outside the lab, no matter how many capuchins you bandy about, Dan. After all, it’s not fair that I have to sit through three-and-a-half hours of hooey to find 11 minutes of mac ‘n’ cheese waiting for me. My point was that I require unscripted events, if for no other reason so I can yell about them and experience an emotion that hasn’t already been focus-grouped and market-tested by the NFL. Because sports is about emotion. This year, Tebow has gone off-script and given us plenty of the stuff. Last year, we had Michael Vick. Rice balls, Dan. Rice balls.